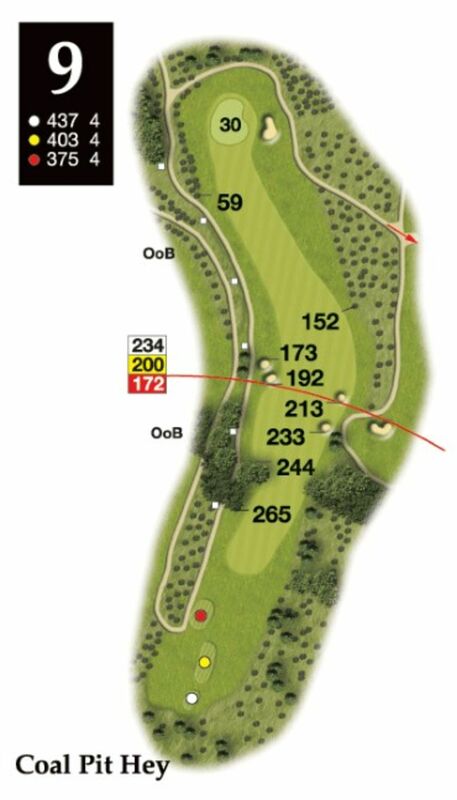 A testing par 4 which requires a long accurate drive to the right hand side of a sloping fairway. This will give extra length to your drive as your ball runs away to the left . An approachshot to the green will test golfers of all abilities.